Tiger Zinda Hai: Katrina Kaif, Is It That Difficult To Impress The Director? Katrina Kaif is busy filming Tiger Zinda hai after completing the Malta schedule of Thugs Of Hindostan - both films are produced by Yash Raj Films. 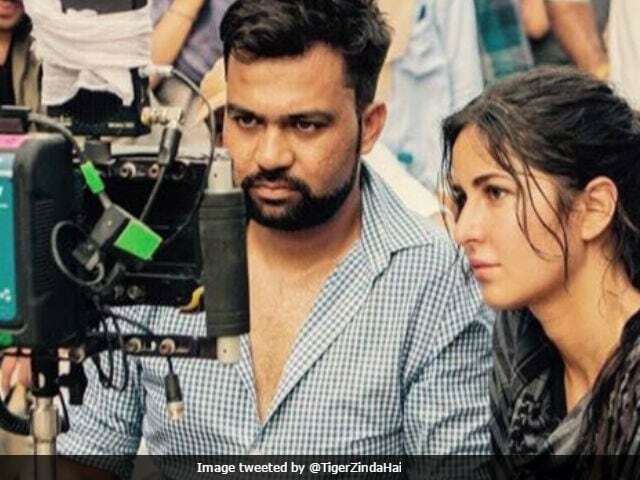 This story is about the latest picture from the sets of Tiger Zinda Hai (posted by the film's official Twitter handle), in which Katrina Kaif, with a faint smile, examines a scene with director Ali Abbas Zafar. The image describes the reactions of two people - 'Me' (which we think is Katrina) and Ali Abbas Zafar - reviewing the same scene. The tweet suggests that Katrina is 'pleased' with the outcome but Ali Abbas Zafar is not. On his Instagram, Ali revealed what was going through his mind - "Don't irritate me," he wrote. Ouch. Looks like Katrina and Ali were reviewing one of the actress' many action sequences from the film. Ali Abbas Zafar and his crew have so far filmed in the snow-clad landscape of Austria and then in the soaring temperatures of Abu Dhabi and are now in Morocco. 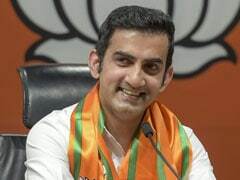 Clearly, it won't be easy to track rogue RAW agent Tiger (Salman Khan), who eloped with his Pakistani counterpart Zoya (Katrina Kaif) at the end of Ek Tha Tiger. Katrina Kaif, who was last seen opposite ex-boyfriend Ranbir Kapoor in Jagga Jasoos, also has a film with Shah Rukh Khan (the one directed by Aanand L Rai) up her sleeve. Salman Khan was last seen in the Kabir Khan-directed Tubelight.